Hunks and glamour pusses get ready because UK house favourite Hed Kandi is back at the one and only Ocean Beach Ibiza for another sun-drenched summer in 2018. For all of you partial to a bit of glitz and glam, this is an absolute must. Hed Kandi has been at Ocean Beach for a few years now, the San Antonio poolside venue proving the perfect fit for a brand that has built its name on feel-good house. Ocean Beach epitomises the Hed Kandi mantra of sparkling house classics, so these two really are a match made in Ibiza heaven. 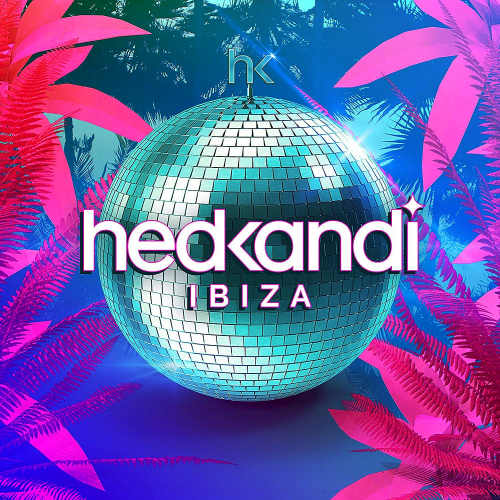 Experienced Ibiza until you’ve experienced a HedKandi party at Ocean Beach. There is simply no where better to listen to soaring, soulful, feel-good house music than under the sun of the White Isle, set to a Balearic back-drop of the Island’s favourite pool-side destination.